We used science and data to determine which of Kentucky’s cities are dumb as rocks. Kentucky is a pretty great state with some wonderfully friendly and hospitable people. And when it comes to brains, Kentucky is about average, coming in as the 31st dumbest state in the country. In fact, a recent Washington Post study found it to be a little smarter than Indiana, but a little smarter than Oklahoma. That doesn’t mean every single place in Kentucky is filled to the brim with blockheads. In fact, by looking at the data, we can see which Kentucky cities are contributing to the state’s intelligence deficit the most. We realize that formal education isn’t everything when it comes to being smart, but on the other hand not knowing the difference between they’re, their, and there is always going to make you look pretty stupid. So we narrowed down our criteria to focus both on a city’s educational opportunities and what percentage of the population takes advantage of those opportunities. Note: We only looked at cities with populations greater than 2,000, leaving us 112 cities in Kentucky to rank. We also looked at the graduation rates of the entire population, not the current rates for high schoolers. Beaver Dam is a little city along I-69, west of Elizabethtown. When you look at the data, this is the dumbest place in Kentucky. More than 30% of the adults here don’t have a high school diploma by the age of 25, which is twice the state average. But the kids are also to blame. At 23.7%, they are the 5th dumbest teens in Kentucky. They both need to crack the books. London’s 16 to 19 year-olds are actually dumber than those in Beaver Dam, but the adult population is 4% smarter, making London a little less unintelligent, overall. 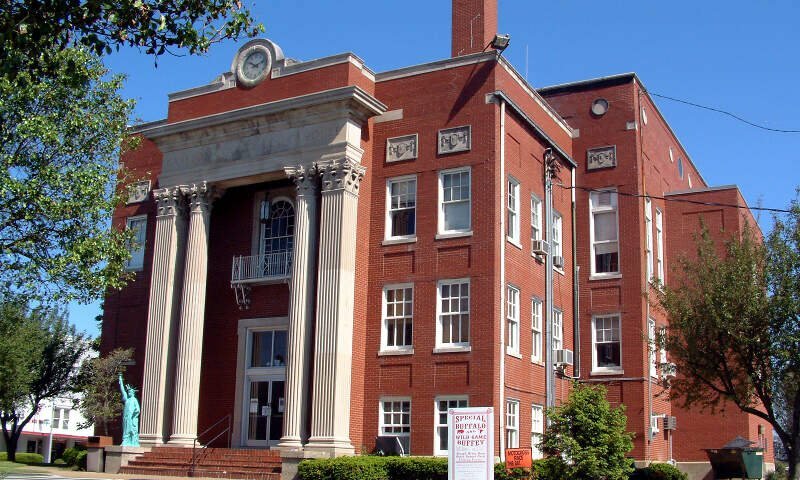 London has a technical college and a community college in town, but it appears as if many of the kids who should be enrolled cannot get in because they don’t have the basic educational requirements. 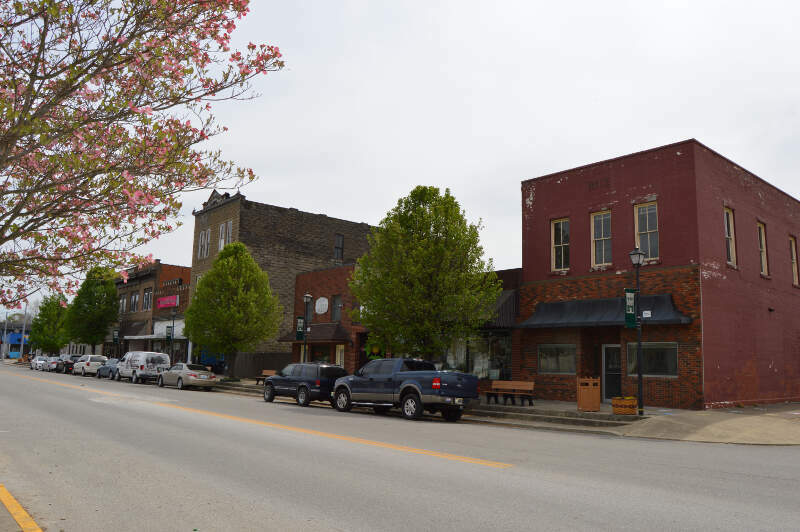 This teeny city out in the sticks south of Lexington has a much smarter group of kids, but they’re still 4 times less ‘smart’ than other kids their age. 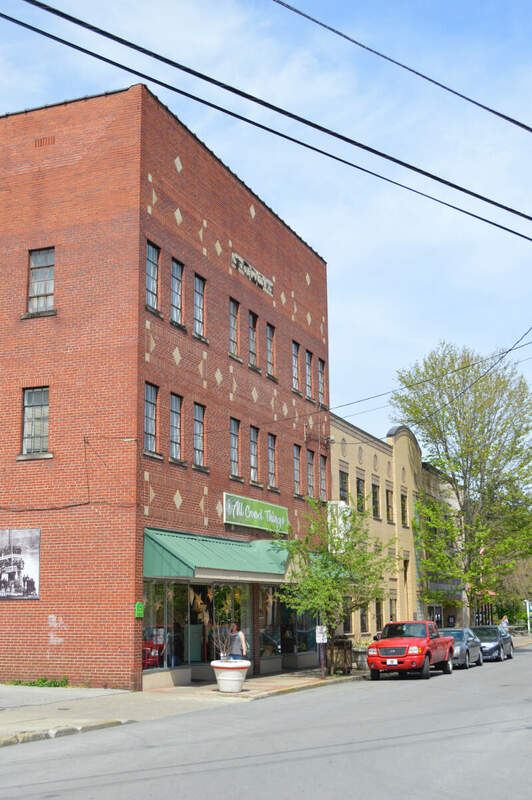 But their parents share the blame here; they’re 6th in Kentucky when it comes to the number of adults who are walking around without a high school diploma. Prestonsburg is another small city in Kentucky with a very high number of uneducated residents. The adults and the kids are both off the charts dumb when you consider their education numbers. The adults are almost twice as stupid as the average Kentuckian, and the kids are 6 times dumber. As a result, more than a quarter of the population here lives below the poverty line. Both the adults and high schoolers in Carrollton are smarter than the population of Prestonsburg, making them 6th on this list. Still, at a 14% dropout rate, the 16 to 19 year olds need to get their act in gear if they want a different life than that of their parents. Carrollton lies along the Ohio River. In Paintsville, things seem to be getting dumber with time. Adults are pretty uneducated as it is, a full 7% less educated than the state average, but the kids are even worse. Nearly a quarter of the population of teens isn’t currently enrolled in high school, which is 6 times higher than the state average. 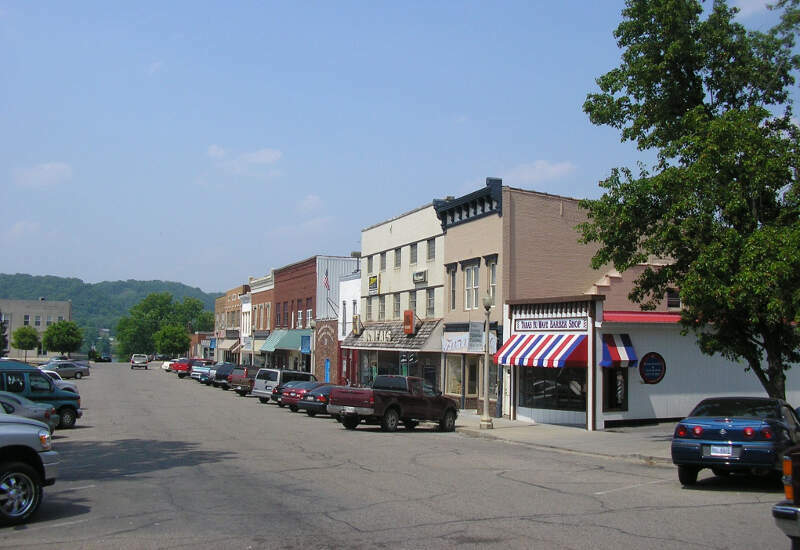 While the residents over 25 in Louisa are about as dumb as those in Paintsville, the kids are far smarter, making this little city along the West Virginia line a little brighter than the cities listed above. However, for the most part, both population groups would need some major tutoring to get back to where most of their peers are, educationally. 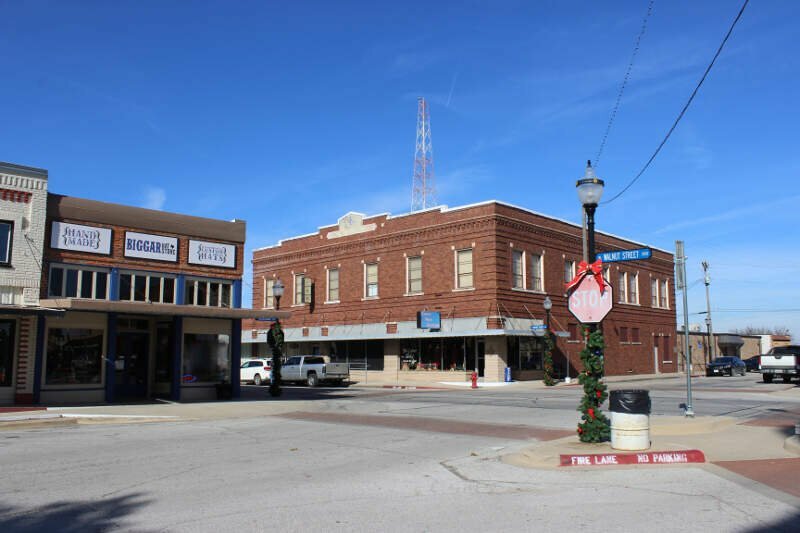 Due to the high number of uneducated adults, the small town of Leitchfield has many residents living in poverty. The adults are the 9th dumbest in the state, a full 10% dumber than the average Kentucky resident. However, it looks like the high school kids are getting the message, as their dropout rate is far lower, and ‘only’ 3% points behind the state average. 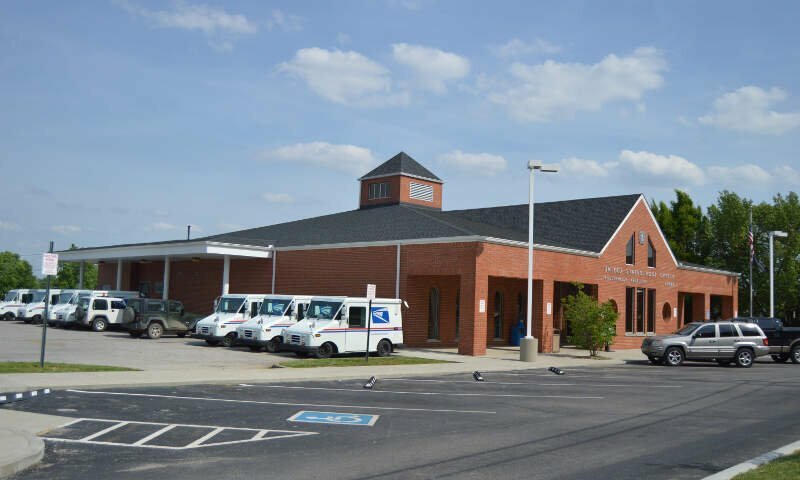 Cynthiana is home to a community college, but it appears as if a lot of the kids won’t be able to take advantage of the educational opportunity here. A whopping 17.5% of them are dropouts according to the latest numbers. While really high, 21% of the adult population without a GED is actually only the 25th lowest number in the state. 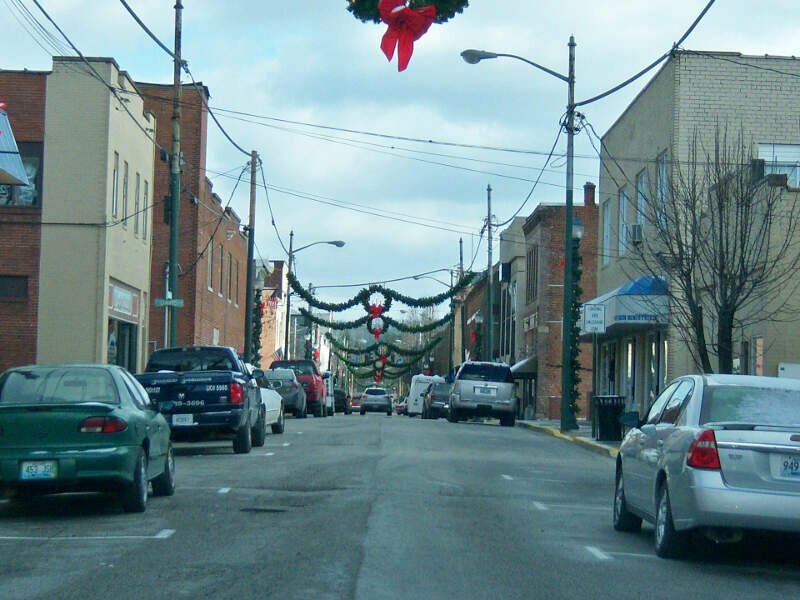 Like most of the cities on this list, Shelbyville is far from a major city center. 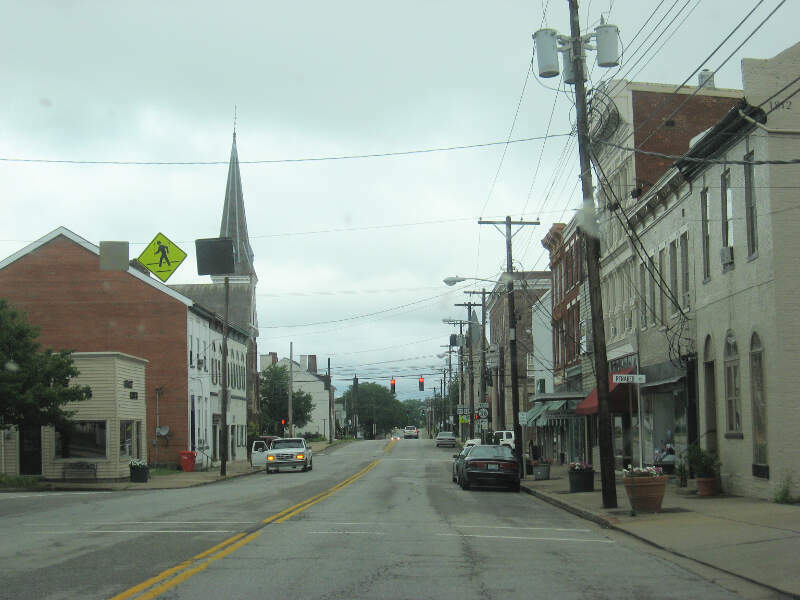 Halfway between Frankfort and Louisville, this small city has seen what was a large dropout adult rate get even worse over time. At 23.8%, the high school dropout rate here is the 4th highest in the state, and 5 times higher than the state average. If you’re measuring the locations in Kentucky where there are a high number of teenage dropouts and adults who never received a formal education, this is an accurate list. 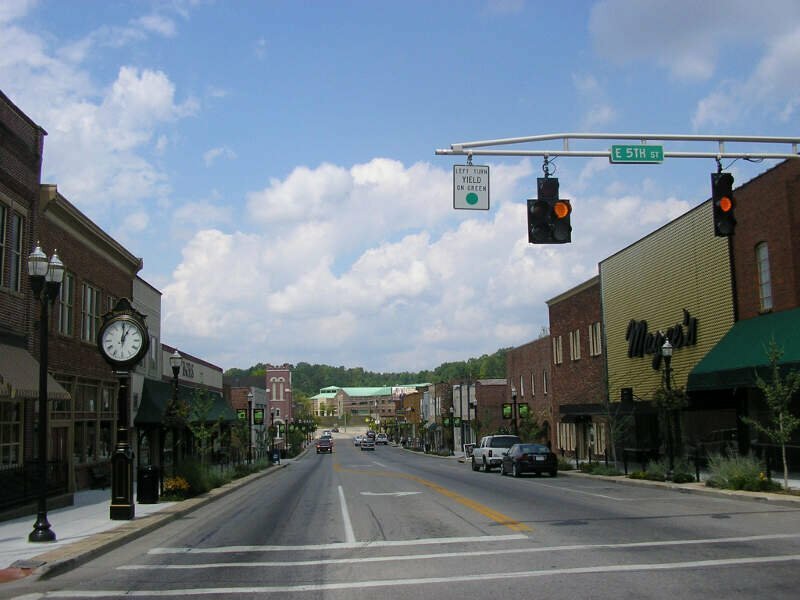 If you’re curious, here are the smartest cities in Kentucky: Prospect, Indian Hills, Crestview, Union and Edgewood. The first two are Louisville ‘burbs, and the last three are all Cincinnati suburbs. Other cities of note: Lexington is far smarter than Louisville. The latter has an adult population of 13% which never completed high school. Lexington’s is 10.7%. And Lexington’s high school kids are twice as smart, when you consider dropout rates. 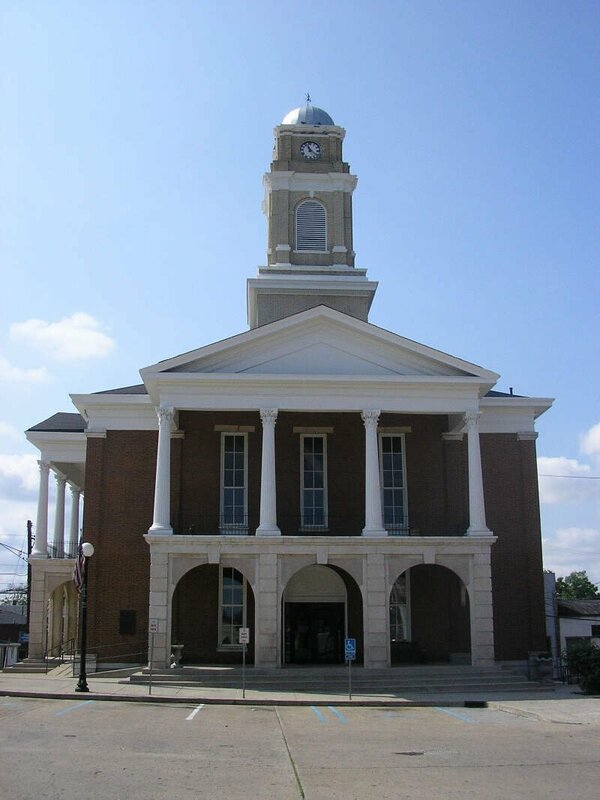 I live in Beaver Dam, Kentucky and I am very proud to live here. You have wrote an article to belittle and make fun of people, and of course you choose Kentucky as your state. The data that you mentioned may be out there and may even be true, but at least the people that live in this town are kind hearted and good natured, and better people than you ever dreamt of being. Have a nice day and think before you type next time! Using dropout rates and/or GEDs as a base? Ha! Worst state to do that with! I know many people throughout the state. That add to your “dumb” credentials that could shame a college student. This is why statistics fail; they don’t get the true idea. True, our state’s education isn’t the best and from what it seems, in some places at least, it has gotten worse since the 90s. I am glad to say that i stuck out through school and have my diploma. It doesn’t mean much to be honest, but I have it. I believe this is some kind of Common Core research. Toss out your Herrnstein and Murray and pick up a copy of Stephen Jay Gould’s The Mismeasure of Man. As former Superintendent of Public Education in Kentucky I would like to say that I found your survey interesting, however the most important question was not included in your intelligence determining criteria. WHAT IS THE PERCENTAGE OF YOUR POPULATION THAT BELIIEVE JESUS CHRIST IS YOUR LORD AND SAVIOUR? PRAISE THE LORD AND PASS THE AMMUNITION OF GODLY PRINCIPLES AND LOVE. Propaganda goes into determining what kids are supposed to learn and not learn in public schools. Liberal arts classes are garbage as far as providing worthwhile information to minds. Very few high school graduates can balance a checkbook, know who really funds a bank loan, know that cancer cells can’t survive if the cells inside the body are in an alkaline environment, or know the fact that the District of Columbia is a foreign territory. Accounting, economics, history, science, and political science classes are filled with speculative and false information. Students are not taught to question anything. The ultimate goal is to dumb down future generations. A BA college degree was as waste of valuable time and effort for me. Getting a job today is all about what your last name is or who you are. Many of your populations are off. Also think about this statement at the beginning of your article… “In fact, a recent Washington Post study found it to be a little smarter than Indiana, but a little smarter than Oklahoma”. Ironic that you’re calling other people dumb. You didn’t even use a picture for beaver dam. That’s not even in beaver dam. Snd you’re calling others stupid? GTFOH!